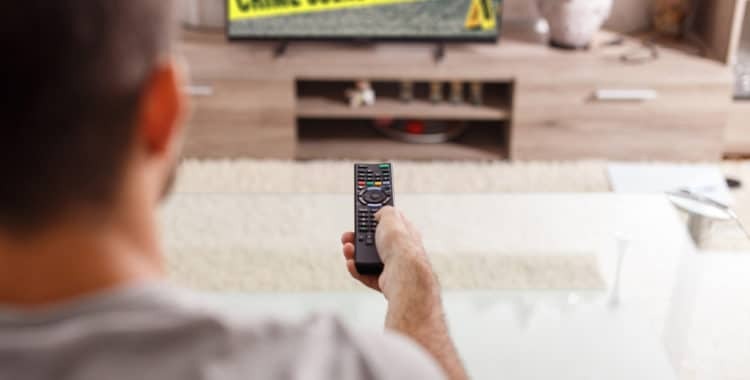 Attorney Mick Mickelsen, a State and Dallas Federal Criminal lawyer, says television can give people the wrong idea about how criminal cases work. Television can offer hours of entertainment, but it’s important to remember that, unless you’re watching a documentary, much of what you see is just that — entertainment. In other words, it’s not based in reality. When it comes to legal dramas and police shows, a great deal of the stories are grounded in fact but fictionalized for entertainment value. For example, if a real criminal prosecution was broadcasted step by step on television, it would take many months and contain what most people consider boring material. In fact, television can give people the wrong idea about how criminal cases work. 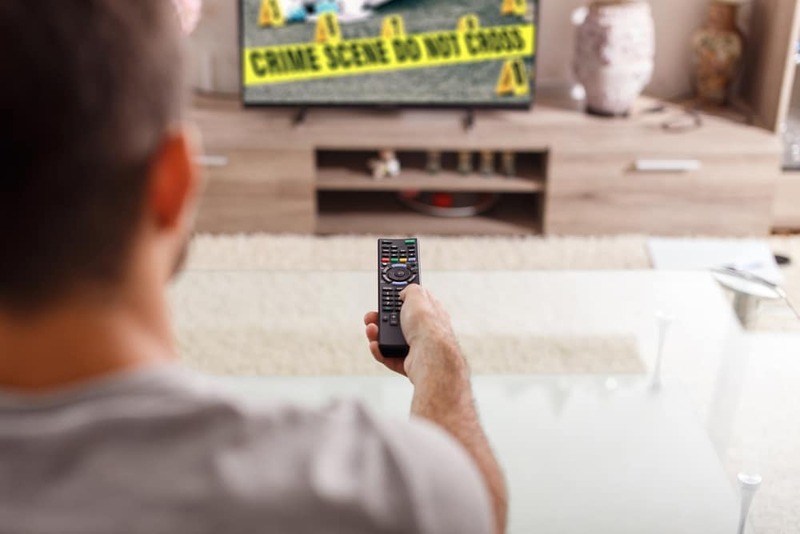 Here are five myths about crime and criminal procedure that spring directly from television. Many crime dramas depict detectives tracking down evidence and then running scientific tests on it. This imagery makes for a more cohesive and interesting story — not to mention the need to pay fewer actors — but it’s inaccurate. In reality, it’s unlikely that a detective would run any kind of scientific tests on evidence. Individuals who perform this type of testing are trained in forensic science. Unlike detectives, they work in a lab, testing evidence gathered by detectives. In some cases, this testing is carried out in labs in other parts of the country, which means the detectives working on the case don’t personally meet with the individuals who conduct the testing. Many movies and television series have been based around serial killers, probably because these types of criminals rarely have a motive for carrying out their crimes. Additionally, many years might go by between killings, and the serial killer might change locations as they select victims. This dynamic can make it very difficult for investigators to solve these types of cases. As you might expect, these types of stories offer a great deal of drama because they’re difficult to predict or solve. This public fascination is likely why so many legal and crime dramas feature a serial killer plot, even though statistics show that less than one percent of murders are committed by serial killers. Perhaps one of the most persistent myths in crime shows is that people must wait a certain period of time before the police will allow them to report someone missing. In some television shows and movies, this time period is 24 hours. In other shows, the police may tell someone they can’t file a missing person report until the individual has been missing for 72 hours. This myth is potentially harmful, as police say it’s critical for people to report someone as missing as soon as possible. The more time that passes, the more difficult it can be for the police to track the person down. Television crime shows are generally one hour long, and maybe a little less if you factor in commercials. This short timeframe means the detectives on the show need to solve crimes quickly. In many cases, they stumble across a piece of evidence and run a DNA test on it, which leads them to a suspect. In reality, DNA testing is so sensitive that evidence collected from a crime scene isn’t necessarily proof positive that someone was involved in a crime. In fact, experts say that the most modern DNA techniques can sometimes make it more difficult to link an individual to a crime. In a 2015 study, forensic scientists asked pairings of two individuals to shake hands for two minutes and then touch two different knives. In 85 percent of the pairings, both knives were contaminated by both people, even though only one person had touched any given knife. Shockingly, in 20 percent of pairings, the knife actually contained more DNA from the person who never touched it. Studies like this show that DNA doesn’t always offer definitive proof that someone committed a crime, or that they were ever physically present at the crime scene. However, jurors have often been so influenced by television crime myths that defense lawyers must explain the limitations of DNA. Some crime dramas show investigators zooming in on a suspect in grainy video footage or photographs and then using high-tech equipment to enhance the image. This practice is great for television, but it’s actually quite difficult to improve the clarity of video and photographs in real life. Experts explain that poor quality images, such as those that show pixilation, are usually tough to enhance, as there is only so much resolution available depending on the type of camera used to record the photo or video. While actors on television or in movies make this look easy, the reality is that few images and video can be cleaned up enough to produce additional clarity. If you find yourself in need of the best criminal defense lawyer in Dallas, don’t hesitate to call the attorneys at the Law Office of Broden & Mickelsen.